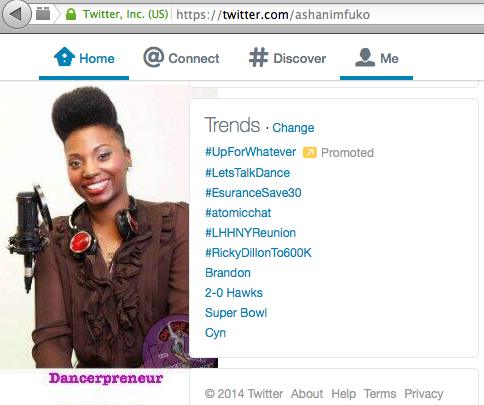 The Let’s Talk Dance Tweetchat Is Often A Top Trending Topic On Twitter! When your tweet chat’s hashtag is showing up in the Top Trending Topics on Twitter, along with some of the most popular television shows and celebrities, you know that you’re doing good! This would happen quite often during my #LetsTalkDance tweet chat. But, that’s not the only way to measure your success. If you’re experiencing any of the things that I just mentioned above, you’re doing great too! One of the keys however, is to stick with it, and be consistent. Just like with anything related to growth, success, and a return on investment in social media, it takes time to reach your goals. So don’t be discouraged if it’s just you and your mom or best friend on your first tweet chat. It will grow over time, if you follow the steps that I’ve outlined below. At the beginning of your tweet chat, you should always introduce yourself, and share where you’re tweeting from, then invite your followers to do the same. I like to refer to this as a “roll call”. It’s there to break the ice, and allow for proper introductions of those who are participating in the chat. Plus, it gets people tweeting to you, and using your hashtag, in a natural and conversational way. Ask your followers to introduce themselves, and start the conversation off in a natural way, just like you would in person. Okay, now on to some helpful tweet chat tips for ya! 1) Engage With Your Followers Long Before You Attempt To Host Your Tweetchat. I think that it’s kind of silly for an individual, or an organization to think that hosting a Tweetchat is a great strategic idea, when they know that they spend zero time interacting with their followers on Twitter. Who are you fooling? You have to invest some time on Twitter before you can start hosting successful Twitter chats. Sending all of your Facebook updates to Twitter does not count as spending time on Twitter either. Take 15 minutes a day to interact with your followers, and start and join a conversation. Participating in other Twitter chats is also a great way to kickstart your interaction, and also connect with new people to follow. Invest some time on Twitter, build your follower numbers, and engage with your followers first, then you can move to step two. 2) Choose Your Topic. This step is very important. Again, you have to think about your followers here, not yourself, and not your agenda. Choose the topic for your Tweetchat by considering what is a hot topic in your industry, or something your target audience loves to chat about. Do not, I repeat, do not choose a topic based on your ulterior motive to look cool, or your hidden agenda to sound smart or sell something to your audience. Tip: If your topic isn’t a conversation starter, your Tweetchat will not be very successful. Crickets anyone? 3) Prepare In Advance. I recommend coming up with ten questions that you’d like to ask during your tweet chat in advance (*Please note: You may not get to ask all of the questions, but it’s good to have them, just in case). Make sure they’re specific, open-ended questions, that your followers will be excited to respond to. For example, “What do you think is the 1st & most important step in building a successful dance blog?” is better than, “How do you build a successful dance blog?” Your questions will drive the chat, so make sure they’re good ones. I also prepare my answers in advance so that I can quickly post my answer to the question, and then focus on re-tweeting and replying to other people’s answers. Another secret that I like to incorporate into my tweet chats, which I don’t see many people doing, is to incorporate images in my tweets. It makes your tweet stand out in the Twitter timeline, and will grab people’s attention. This can ultimately get more people to participate in your tweet chat, including those who didn’t even know that it was happening. 4) Choose Your Hashtag. A hashtag is a word or phrase preceded by a hash or pound sign (#) and is used to identify messages on a specific topic. In your case, it will be the phrase that is the title of your tweet chat, and the term that all of your participants use during the chat. It keeps everyone who is participating in the chat connected, and connects their tweets to this common topic and conversation. Choose a hashtag that is short, and not too difficult to spell or remember. It should also be obvious what topic the hashtag relates to, when people see it. My #LetsTalkDance hashtag is self-explanatory, and yours should be too. 5) Choose Your Day and Time. Pick a day and time that you will be able to host the tweet chat in a calm and relaxed atmosphere, and a time when you won’t feel rushed. I’m still trying to determine the best, new time for my #LetsTalkDance tweet chat, now that I have a baby at home. Although it’s crucial to choose a time that most of your target audience will be available to chat, if you’re the host, the time needs to work well for you too. In my experience, most tweet chats happen in the evenings, on Mondays, Tuesdays, or Wednesdays. Nevertheless, you should choose your day and time based on what makes the most sense for you, and for your specific audience. 6) Invite your Twitter Followers Personally. While you’re taking time each day to interact with your followers on Twitter, reach out to individual followers and invite them to join your tweet chat. But please do not spam them, or let this be the first time they’re ever hearing from you on Twitter. Once you’ve established a rapport with some of your followers, go ahead and let them know that you’d love for them to join your tweet chat, and offer their input on your topic. Tip: Create eye-catching images to promote your Twitter chat & stand out in the timeline. 7) Give Yourself Ample Time To Promote It. In order to host a successful tweet chat, you need to promote it well in advance, to get a buzz going about it, and so that people can put it on their calendar. Don’t wait until the last minute and expect your followers to participate. Start promoting it a few weeks in advance. Then, as the date approaches, post reminders (not spam) about it. The day of the chat, be sure to tweet some of your followers individually, or group a few people together, and remind them that the tweet chat is happening that day. I recommend creating some promo images for your tweet chat, using Canva, to post with your tweets, and grab the attention of your followers. 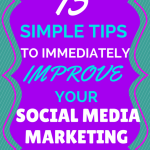 8) Post It On Your Blog and Share It On ALL Of Your Social Media Profiles. If you have a blog, you should definitely publish a post about your upcoming tweet chat, and include specific instructions on how to participate in the tweet chat, and what hashtag to use during it. Share how often the tweet chat will happen (weekly? monthly? ), and be sure to include the day, time, and your twitter handle, so people can follow you. Create a few, eye-catching promo images to share on social media leading up to the day of the chat, and encourage your fans and followers to share them as well. 9) Share It In Your E-Newsletter. Provided you publish a weekly, bi-weekly, or monthly e-newsletter, you should definitely promote your tweet chat in every e-newsletter, as a reminder to your subscribers. If you don’t currently send out an e-newsletter, and don’t have a list of e-mail subscribers, this might be a great time to start. Add an e-mail subscription box to your blog or website, and encourage your readers to join your list to be the first to know what the topics of discussion will be for each tweet chat, and to receive reminders right in their inbox. Be sure to offer another free (but valuable) incentive for joining your list as well, like a report, e-book, or podcast with some insider tips for your industry. 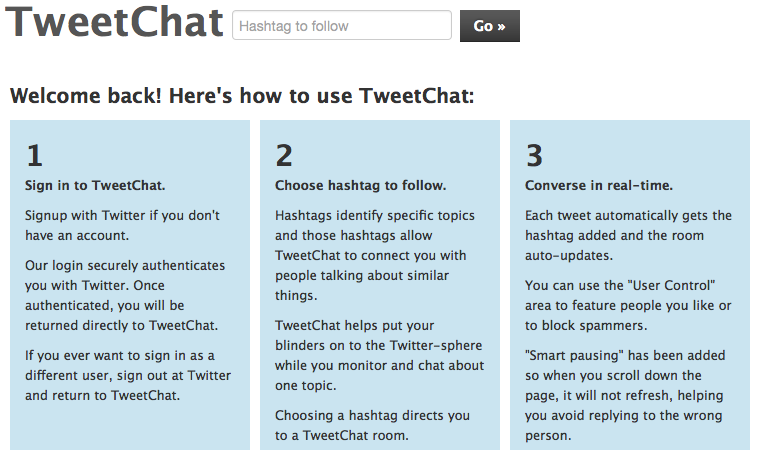 10) Use Tweetchat.com For Easy Hosting. I’ve been using Tweetchat.com for years now to host my Twitter chats, and I love it! It allows you to follow along with all of the tweets that have your hashtag in them, all in one place. You can post your tweets right from their website, and they automatically add your hashtag to your tweets. They even keep track of the length of your tweets, and let you know if they’re too long for Twitter. You can reply to and re-tweet your followers right from their site, and favorite certain tweets as well. You can even block people from there if you need to. 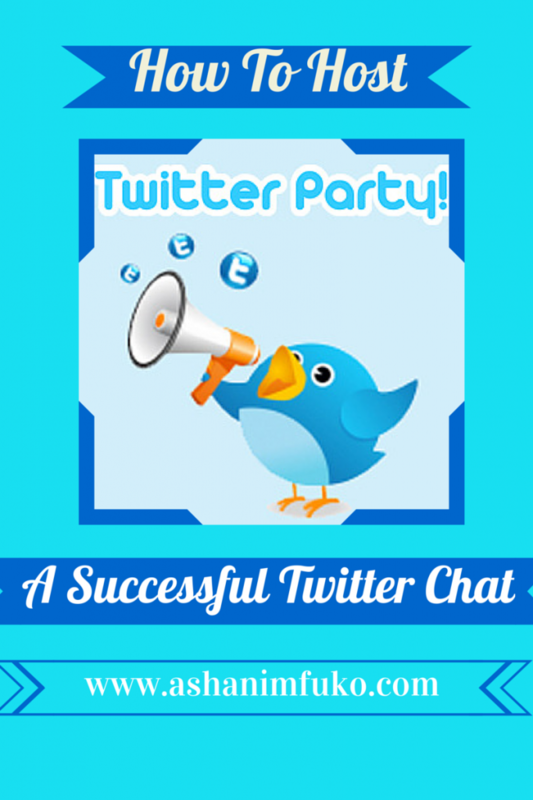 It is an awesome, free tool to use, to host a Twitter chat! 11) Keep It Conversational & Interactive. 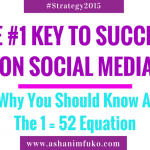 The key to success during your tweet chat is to keep the conversation going. When someone responds to one of your tweets, ask them another question. Have a script, but don’t just stick to the script. Someone’s response may spur another question or idea from you, so go with it. Treat it as you would a conversation in real life, and keep it going. 12) Re-Tweet and Reply To Every Tweet With Your Hashtag. This will be easier to do when you’re first starting out, and don’t have that many people participating, but you should always aim to reply to every tweet with your hashtag, during your tweet chat. This makes the tweet chat more personal, and allows you to connect with each individual on the chat, start a conversation, and keep that conversation going. It also leads to more tweets with your hashtag showing up in the twitter timeline. This means more people are seeing your tweets, and tweets from other people with your hashtag. This creates interest, and can ultimately lead to that exciting moment when you see your hashtag as a Top Trending Topic during your tweet chat. It is a great way to build a buzz, gain new followers, and make your tweet chat more popular. 13) Use Storify to recap your Tweetchat. Storify is an incredible, free tool that allows users to curate social media content, and turn them into stories. You are able to create a full recap, made up of the tweets connected to your hashtag, that highlights the conversation from your tweet chat. It’s a wonderful way to capture and archive these live conversations on Twitter, and share them with those who participated, and those who weren’t able to. You can create these recaps on the Storify website by simply logging in to your Twitter (or Facebook) account, and following the instructions here. Once you’ve created your story, you can publish it and share it on social media, embed it onto your website, or even use the Storify plugin on WordPress to add it as a new blog post on your WordPress blog. I highly recommend using it to do a recap of each of your tweet chats. Don’t forget to thank your followers for joining your chat, and remind them of when the next tweet chat is. If you’ve been wanting to host your own tweet chat, but weren’t sure how to do it, these are the step-by-step instructions you need to get it started. Use these tips to start leading conversations on Twitter, instead of just following them. Don’t be a follower, be an innovator! Have you ever hosted a tweet chat? What would you add to this list? 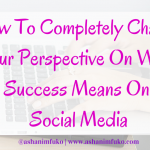 After reading this post, do you feel empowered to host your own tweet chat? Have a question? Post your comment below, I’d love to hear from you! 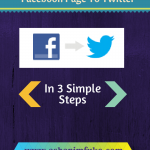 If you found this post helpful, please like it, and share it on your favorite social networks! 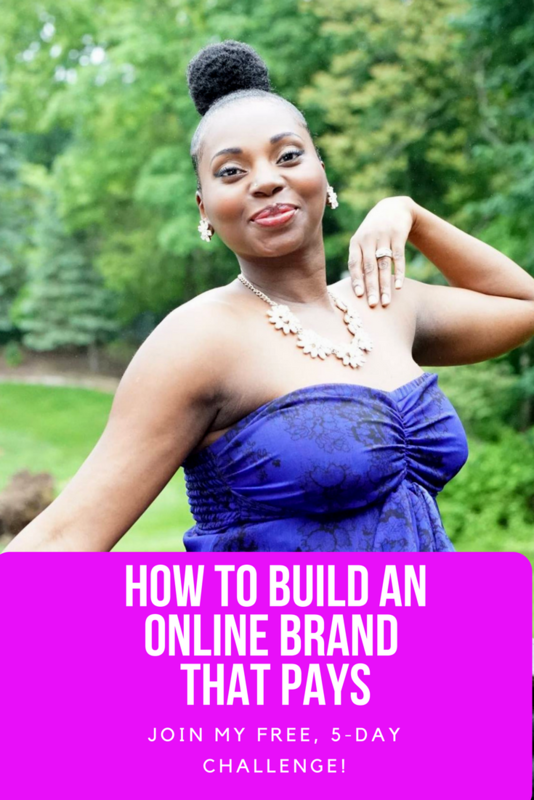 If you want access to FREE online video marketing and mastery training, resources, live classes, and a supportive community, join “The SHINE Collective” Facebook Group today! “The SHINE Collective” is an intimate group of passionate dancers, artists, entrepreneurs, and business owners, who are serious about growing profitable brands online using videos! 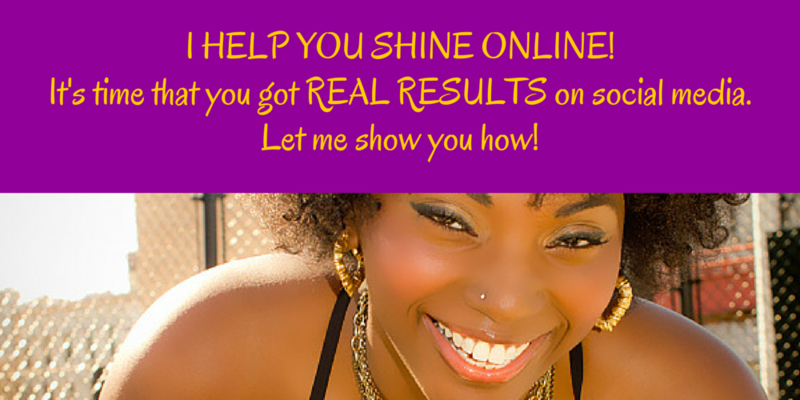 Join “The SHINE Collective” Facebook Group today! Thank you for this article It came in very handy especially since we’re launching a Tweetchat in a week and it’s great to see that we’ve done all you suggested so far. 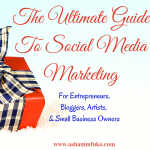 My one question is: how do you grow your mailing list from a Tweetchat? 1. Create a special, free incentive for your Tweetchat participants (related to your Tweetchat topic), that they can have access to, when they sign up for your list, and the end of your Tweetchat. Share teaser tweets about this free incentive/gift throughout the tweetchat, then share it, with a link to join your list, at the end of the Tweetchat. 2. When you share the recap of your Tweetchat on your blog, add your e-mail sign up box to the end of the blog post, and encourage your readers to join your list to be the first to know about your next Tweetchat, automatically receive the Tweetchat recap in their e-mail inbox, and gain access to special promotions and incentives that only your mailing list subscribers have access to. That should be a good start for you. Hope it goes well! 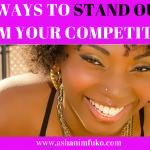 Tweet me @AshaniMfuko and keep me posted on it.